~ Indigo offers understanding of the life process, the need to serve mankind, and gives us the energy to seekers of beauty, love and justice. Indigo represents the intuitive reception of our “gut feeling”, using that intuition for guidance and good. Indigo allows you to withdrawal into your inner-self. 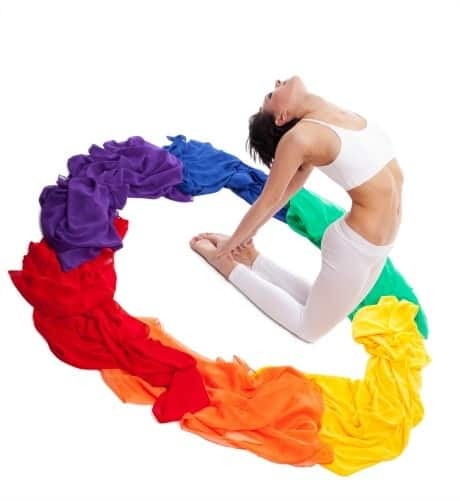 It allows you to withdraw to obtain peace, quiet, and freedom to stretch boundaries. 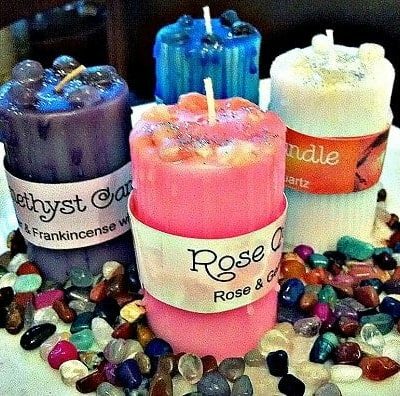 It is also the source for intuition, clairvoyance, extrasensory perception. 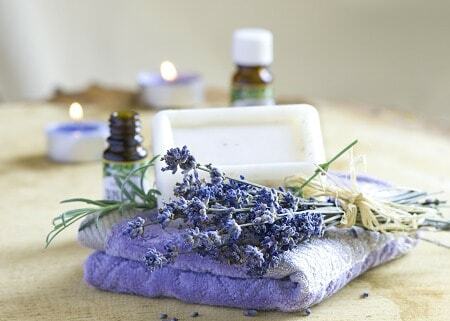 Indigo stimulates the sense organs such as the eyes and ears. 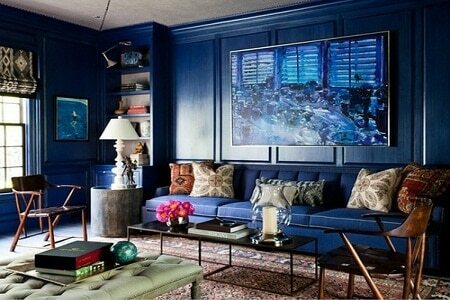 Deep blue or indigo combines the blood-warming red and the cooling antiseptic of blue. It is an excellent stimulant without being an irritant. Indigo is a color that is traditionally regarded as a color in the visible spectrum, as well as one of the seven colors of the rainbow (the color between blue and violet). 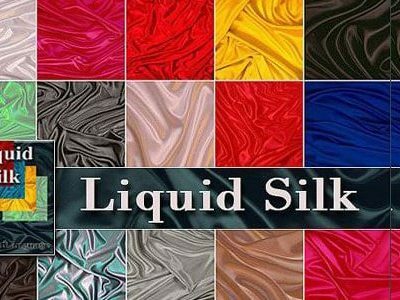 It is a color that is calming to both the nervous system and the lymphatic system. Indigo is believed to benefit the bloodstream as a purification color and also benefits mental problems such as ADD, ADHD and autism. 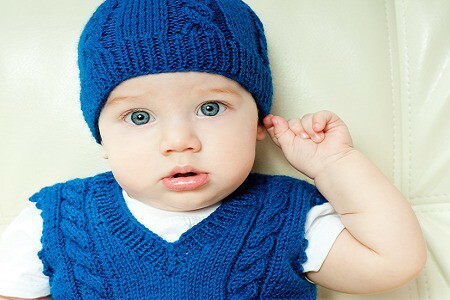 The term “Indigo Child” has an association, as some professionals believe, with being more empathetic and creative than others. Indigo is the color “betwixt and between”. It is the twilight, where cascading sun reaches further out from its long journey across the earth just before it lets go of the day. Indigo is the preparation for change! In nature, it is the time of contemplation and meditation. It is the best time of day to detect the “aura” as the long cooling wavelengths of light offer a glimpse into the soul. The indigo bunting, blue grosbeak and eastern indigo snake are a dark blue/black while the Lactarius indigo is one species of mushrooms colored in tones of blue. Indigo is the color of intuition and perception and is helpful in opening the Third Eye Chakra. 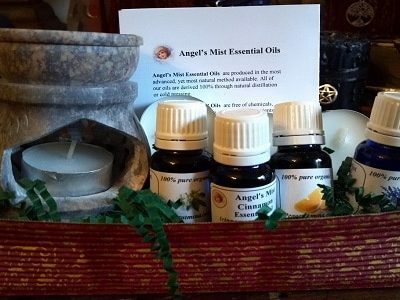 It promotes deep concentration during times of introspection and meditation, helping you achieve deeper levels of consciousness. 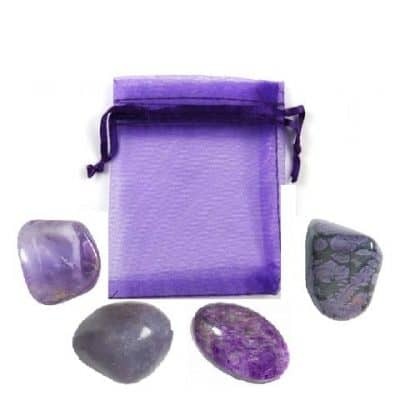 Those with indigo aura often have an interest in religion or with intense spirituality and intuition. 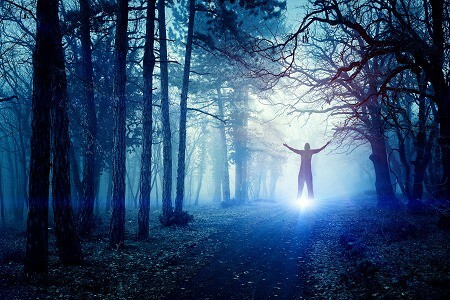 Indigo children are said to have predominantly indigo auras. 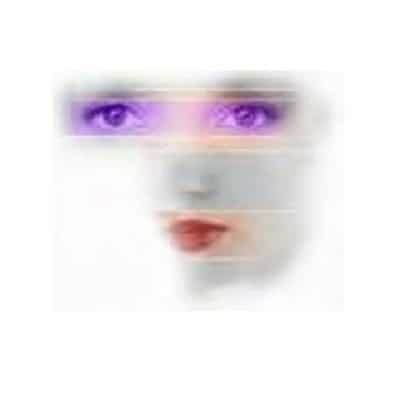 People with indigo auras are said to favor occupations such as computer analyst, animal caretaker, and counselor. 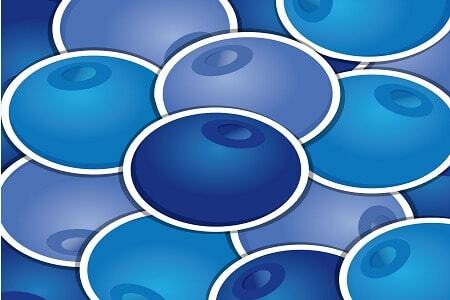 The pigments found in blue and purple foods are high in anti-cancer properties. 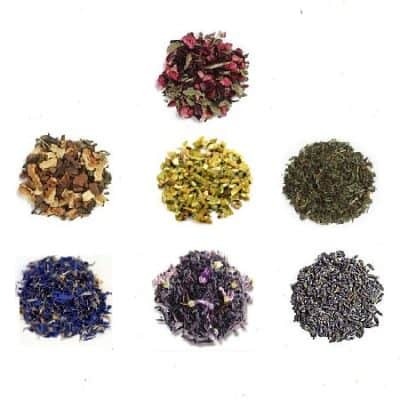 Blue foods tend to be helpful for the voice, organs and glands of the neck, while indigo and violet foods work in conjunction with the pineal and the pituitary glands. 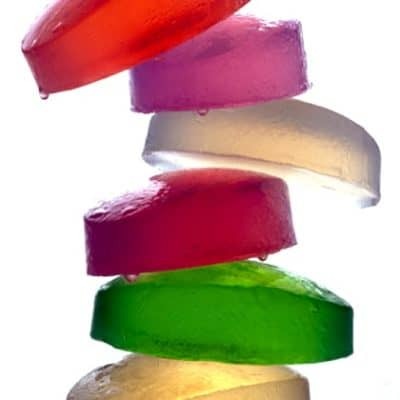 They also contain water-soluble vitamins that strengthen tiny blood vessels, which can help swollen feet or ankles, speed up the healing of bruises and promote healthy collagen for fewer wrinkles. Include these blue and indigo foods into your diet: blueberries, black currants, plums, concord grapes, purple cabbage, as well as, Vitamin E, kelp, iodine and seaweed products. This color generates respect. Dark blue adds importance to people. It is perceived as a hard working and serious color for those who wear it. Blue shades also generate sympathy. In court, navy blue says, “I’m telling the truth”. It is also the connection to our intuition. As children we are instinctually connected utilize our “sixth sense” or intuition daily. As we grow older we tend to mistrust ourselves and our sense of knowing. Indigo helps us tune back into this. 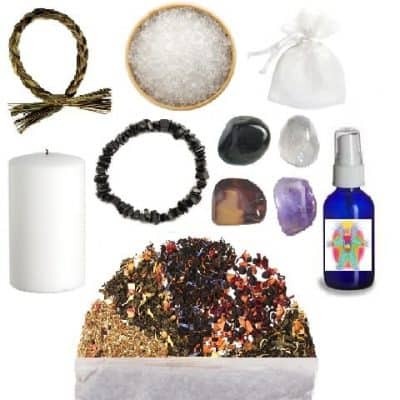 Indigo links with and stimulates the Third Eye Chakra, which controls the pituitary gland and corresponds to the left eye, sinus region, the nose as well as vision. Indigo is on the cooling spectrum range and assists in finding inspiration, concentration, insight, imagination, focus, sheer devotion, clarity of awareness and intuition. It brings peace of mind. As beings of light and energy, our sense of empowerment is linked to our intention. Our intention is associated with our gut feeling and this connection is received by the Third Eye Chakra. Indigo combines the cold, deep blue of the sea with hot, stabilizing red. Indigo is cold, electric, intense. It offers us objective contemplation with a sense of entranced devotion. A balance of this color is important for us to understand the higher aspects of our persona (intuition, faith, unity), while grasping the contemplation of our inner soul (devotion, duty, idealism). 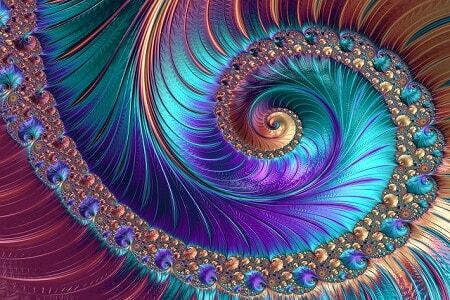 When we experience too much indigo, it can lead to a sense of depression and a feeling of separateness from others. We can become impractical and fearful, judgmental and inconsiderate and intolerant of those around us. The complement color to indigo, is orange. The remedy for “too much indigo” in our lives is balanced by adding orange in the form of orange light, clothes, food or meditation. Orange is extremely balancing and creates a happy, bright space of unconditional enlightenment. Balancing indigo with orange, gives us a sense of joy. It lifts our spirits and brings us a better ability to communicate. This desensitizing of a cold color with a warming one, offers a welcomed comfort! The Third Eye Chakra is known as the intuitive center. Ajna or 6th Chakra. The Third Eye Chakra is located in the center of the forehead. It is associated with light, the archetypal identity, oriented to self-reflection. 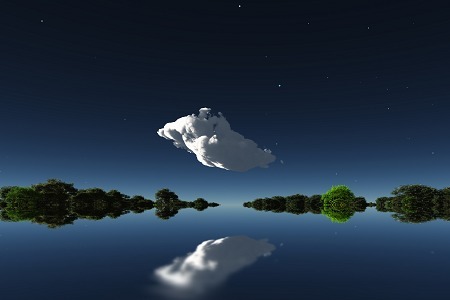 It is related to the act of seeing, both physically and intuitively. As such it opens our psychic faculties and our understanding of archetypal levels. 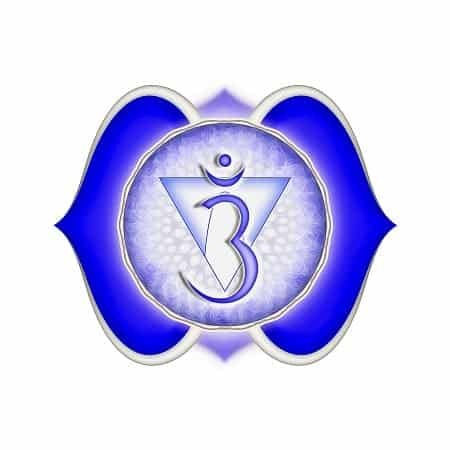 When healthy it allows us to see clearly, in effect, letting us “see the big picture.” The color for this chakra is indigo, a combination of red and blue. 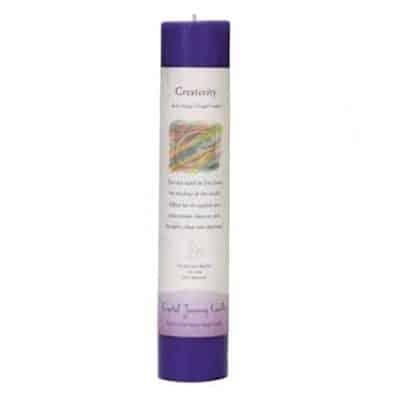 This chakra deals with clairvoyance and mental activity. Indigo offers us the safety and secure feeling of familiarity. With indigo comes the knowledge of understanding and resourcefulness. 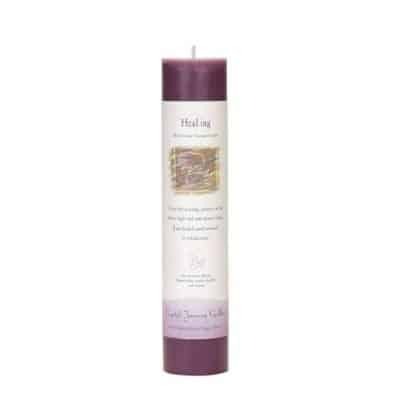 Indigo is tied to longevity based on the information of the ages and the wisdom to apply it. Indigo brings peace, a calm sense of self and the tide of gentle harmony. 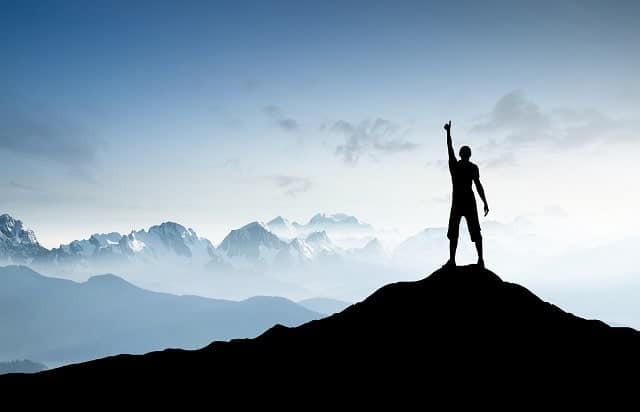 Find the reference to your veracity and the ability to embrace sincerity with genuine reality. 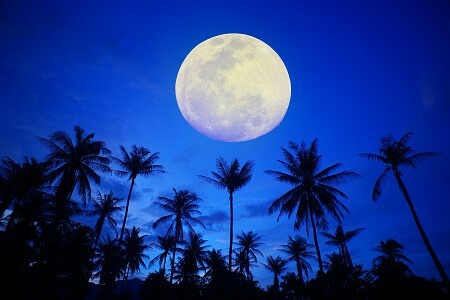 Indigo shows us the solemn virtues of our personality by understanding our connection to Universal truth. Indigo shows us the merit of our moral excellence by exposing our goodness. This is our ultimate surrender ~ believing in the honesty and reliability of others. Indigo shows us how taking responsibility for our actions is a priority in life. 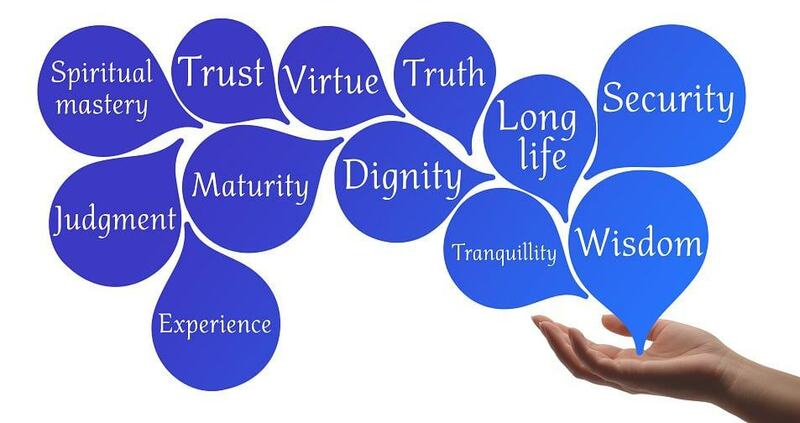 Our culmination of life events that reveal who we are and how we grow. Indigo gives us the ability to make considered decisions or come to sensible conclusions. 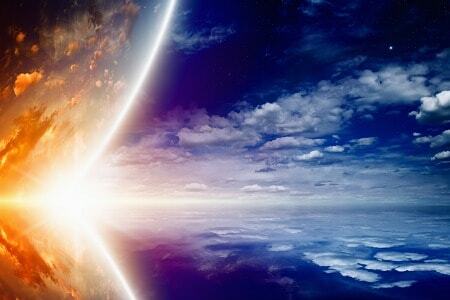 Our ultimate concern…it is the letting go and giving trust to the aspects of Universal energies surrounding us! 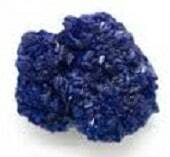 Referred to as the jewel of wisdom or Stone of Heaven, azurite symbolizes insight and discovery. It is said to increase psychic abilities. 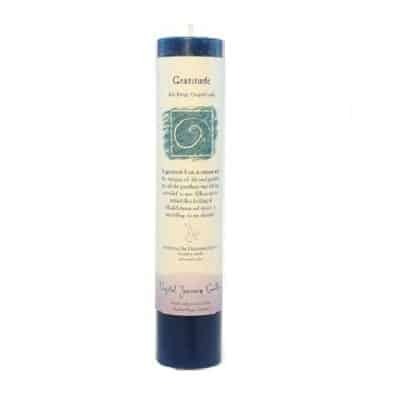 It activates the Third Eye Chakra and Throat Chakra for more assertive communication and alertness. It allows for quite, deep access to the subconscious and as a seeing stone, offers access to other times, places and lives. It is a great stone to assist in astral travel. Also called Falcon’s Eye, it helps us to gain perspective, to see (and face) situations fully. 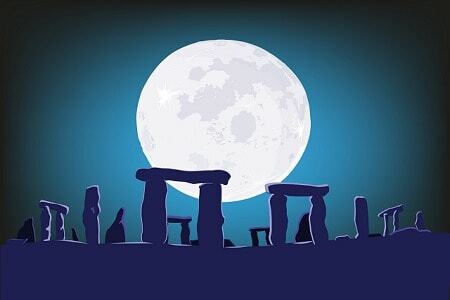 It is the stone of vision, insight and psychic awareness. It allows us to see the overview clearly and unflinchingly, as from a Hawk’s eyes. This stone is often used to balance pessimistic behavior and therefore dissolves negative energy and the thought patterns associated with it. AKA Cordierite, opens a light pathway from Throat Chakra up through Crown. Representing truth, simplicity, imagery, and peace. Helps us live at a higher awareness level. 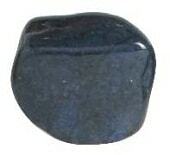 Iolite is considered a very strong “Shaman” stone, and can stimulate visions. Used as a great detoxificator. 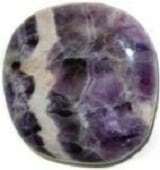 One of the best stones to use in psychic, healing and spiritual activities. It is also an excellent stone for meditation and astral travel. AKA Spectrolite, is the symbol of vitality. This metallic iridescent stone brings forth each person’s strengths to share with the world. Helps one find their originality. It brings easier, more restful sleep as it has a very calming effect. This also make the stone a great stress reducer. Use as a worry/empowering stone and helps us relate to others. Opens energy flow to the Solar Plexus Chakra and Third Eye Chakra It encourage deep insight, psychic ability and focused intuition. This is the stone of ancient knowledge and wisdom. Lapis resonates on a very high, harmonious level as it brings peace and deeper understanding when looking inward. It therefore, encourages inner self-knowledge, encourages self-awareness and will show you inner truth, when you really choose to look. 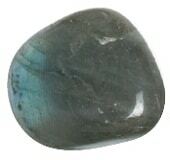 A wonderful stone to work with for self-acceptance, offering an ocean of possibilities. 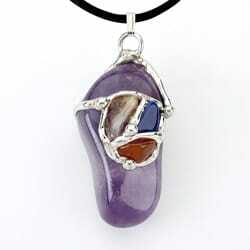 This stone is most recognized for healing, meditation and wisdom. A good stone for general communication for self and writing. 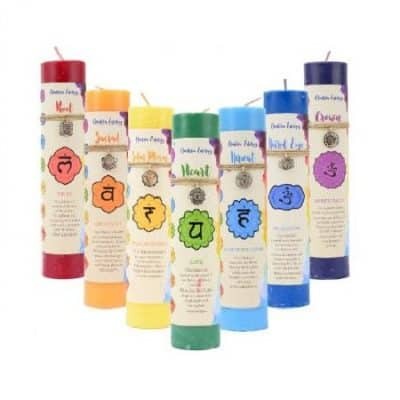 It is used for expressing logic and ideas due to its connection with the Throat Chakra. 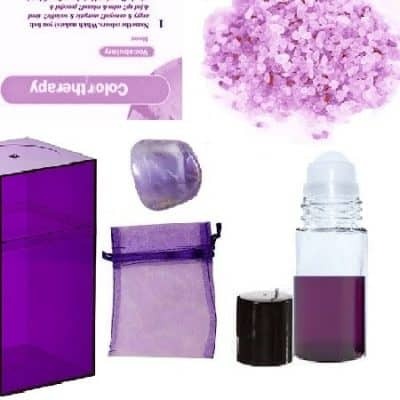 It is also used at the Third Eye Chakra, as it can access fine levels of intuitive information and promote the understanding of these concepts. It is also known to enhance community relationships. The marriage of color and scent have long had strong associations. 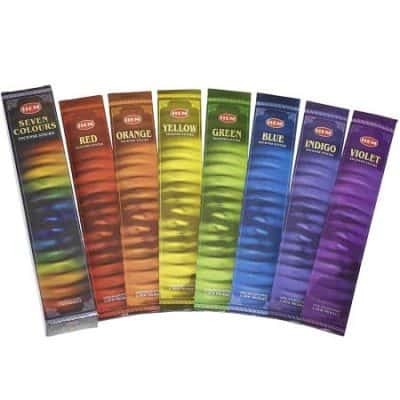 Often, when we see a color, we can sense the type of scent that could accompany it. The color of the flower can be a direct correlation with the oils they produce. 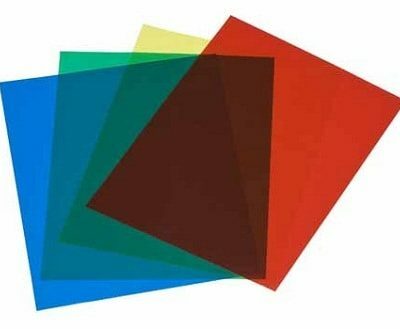 How does color affect your life? Has it brought more awareness in you life? Does it continue to influence you daily? Have you thought about helping others with this amazing healing paradigm? 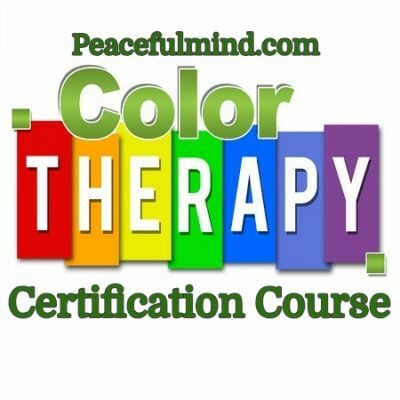 Learn how our Color Elite Color Therapy course can change your life. It allows you to become certified with Peacefulmind.com and The National Association of Holistic Wellness as a practitioner and healer in this incredible art form! What color do you need now? 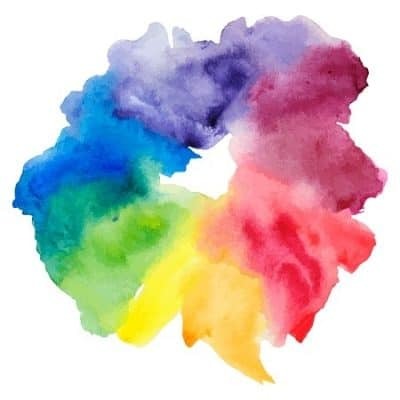 Color therapy is a technique of restoring imbalance by means of applying color to the body. It was a popular method of therapy even in ancient times.